That is exactly what what International Book Giving Day aims to do, and this year we’ll be getting behind the cause again to help spread our love of books to children. Wrap up a box of children’s books that your kids have outgrown and get them in the hands of children who could really use a book or two. Donate your books to your local second hand store, library, children’s hospital, or shelter. Alternatively, donate your books to an organization working either locally or internationally to get books in the hands of kids, such as Australian Books for Children of Africa. You could also donate money to the Indigenous Literary Foundation who provide books and resources to remote communities, as well as undertake great projects like creating books with indigenous children like we did last year! We love the idea of leaving books somewhere to find (see the bookplate below!) and you’ll find lots more inspiration on the stories page of their website. We’ll be getting involved, and want to reward you for getting involved too – so let us know in the comments below (or on Facebook) how you’ll give books, and we might send you more to bump up your donation! 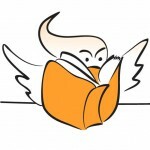 Post by Allen & Unwin Books. Thanks Allen & Unwin Books, we donated the books + some of our own to the Kid’s Ward here today. We printed International Book Giving Day labels for the ones you sent us, and wrote that they were from my kids and Allen and Unwin. They were very appreciative! So check out the International Book Giving Day website for printable posters, gorgeous bookplates (see below), bookmarks and more to help spread the word and share a love of books. 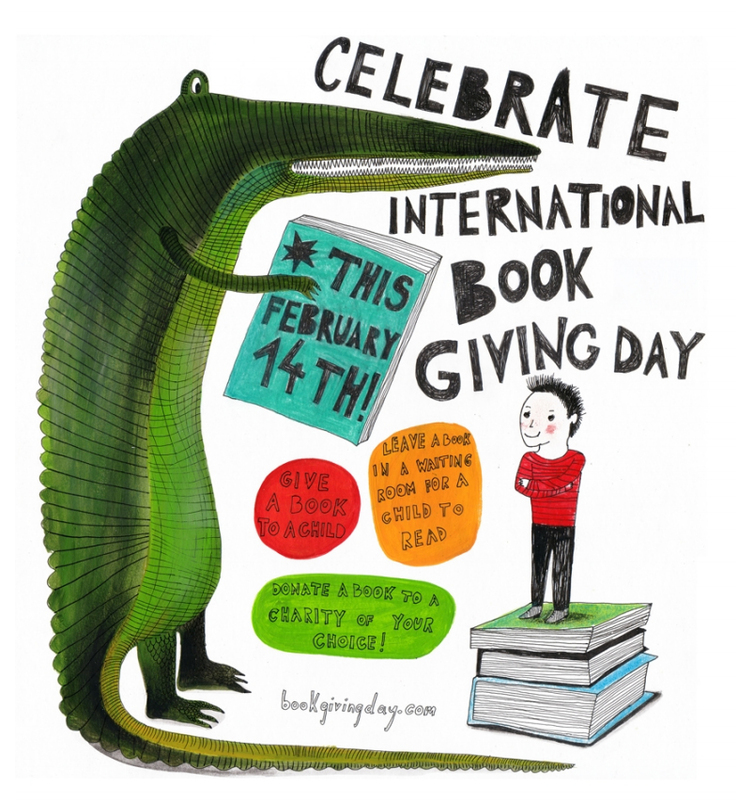 Make sure you spread the word, you can use the hashtag #giveabook to follow what is happening and you’ll find International Book Giving Day on Facebook, Twitter and Instagram as well as their website. We look forward to hearing what you get up to – keep an eye on our Facebook page for more announcements leading up to the big day.